Wintry weather predicted - Time to lease a Range Rover! Wintry weather predicted – Time to lease a Range Rover! Wintry weather has been predicted for this coming weekend in the UK, with many parts of the country expected to be hit with freezing temperatures, snow and ice. No one likes driving in poor weather conditions, especially when there’s snow on the ground and icy patches making it difficult to keep control of our vehicles. We can’t always avoid journey’s when the weather is bad, so having to drive on wet, slippery roads can be a daunting experience, even for motorists who ooze confidence no matter what the weather might be. However, driving around in a car that’s built for these kind of conditions means all motorists can travel from A to B safe in the knowledge that they’re sat in a vehicle that’s up to the challenge. At Flexed, we have a fine selection of Range Rover models to lease based on a short term 28 day rolling contract. Prices start from just £569.99 excl. 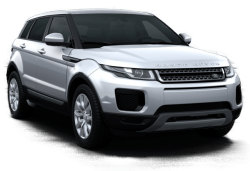 VAT per month and with our fantastic flexible lease terms, you can lease the Range Rover of your choice for a minimum of 28 days and extend the lease to continue driving it for longer. 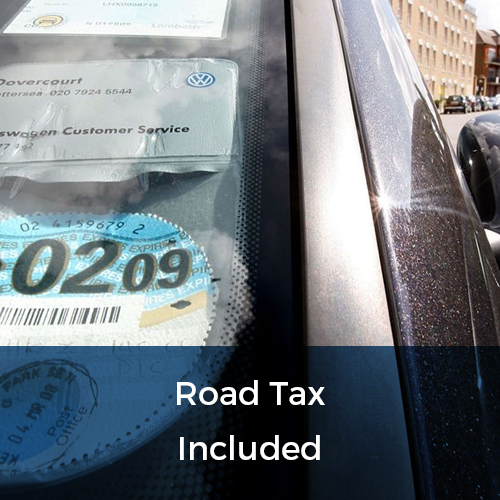 And with a short term lease contract through Flexed, you can take advantage of the fact that included in the 28 day rental is UK road tax, manufacturer warranty, breakdown cover, vehicle maintenance and 1,250 miles per month (additional mileages available). 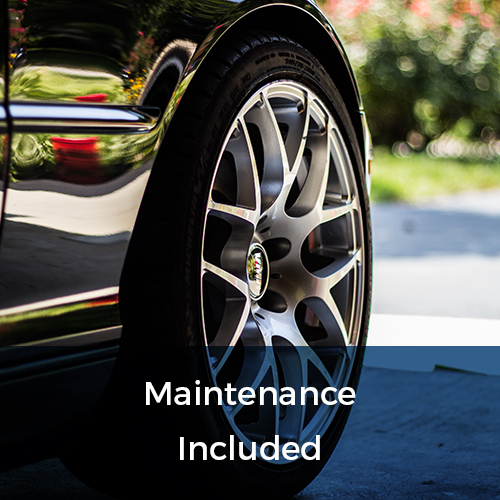 If you’ve never leased from Flexed before and you’re interested in leasing a Range Rover to drive over the winter months, the whole application process is easy and straightforward from start to finish. We have our own in-house finance department, so a decision is made within 24 hours (weekdays) – call 0800 311 8290 for more details. We provide short term leases and long term rentals (on selected vehicles) for both personal and business customers. 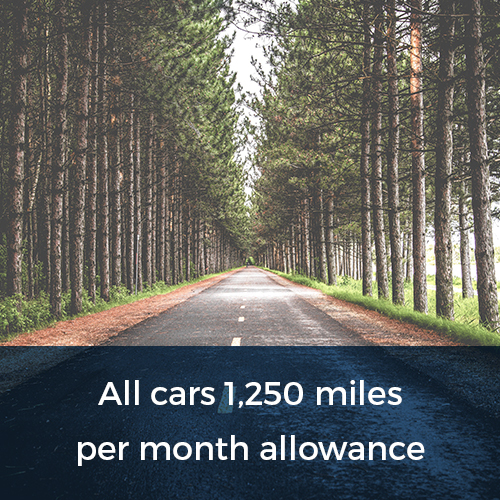 If you don’t like the idea of being tied into any long-term commitment and prefer being in control of your own leasing journey, then Flexed is for you – we offer flexible short term leases for 28 days, 3 months, 6 months, 9 months and 12 months. All of our vehicles are less than 12 months old, with 85% being less than 6 months old. Our fleet is changed roughly every 6 months to ensure we offer our customers the latest models to lease. Your chosen Range Rover model could be ready for collection within 2 to 3 days if it’s in stock. 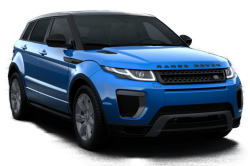 However, if you prefer delivery, this can be arranged depending on what delivery slots are available – you won’t have to wait any longer than 5 days for your Range Rover to arrive. A stylish, compact SUV that’s built to handle difficult weather conditions. 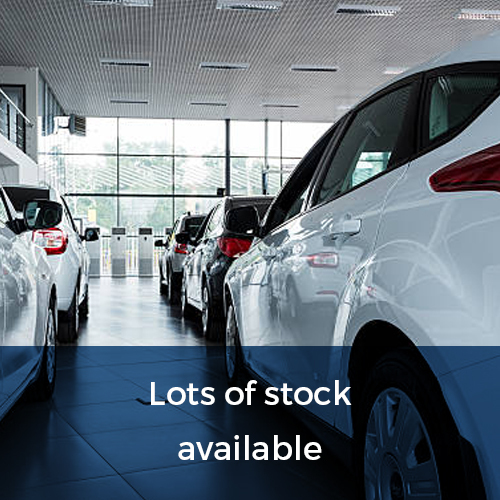 It’s perfect for families or companies looking for a car that’s suited to motorway and city driving, with plenty of room inside for a comfortable ride for everyone. This model includes a myriad of features as standard including hill launch assist, satellite navigation, front and rear parking aid, rain sensing windscreen wipers, lane departure warning and lots more..
A medium sized luxury SUV that’s perfect for family life or as a company fleet car to represent your business. It’s handsome, spacious, practical and built to deal with whatever the British weather has in store for us. The ‘Landmark Edition’ comes packed with plenty of features as standard including front and rear parking aid, rain sensing windscreen wipers, powered gesture tailgate, navigation and so much more.. 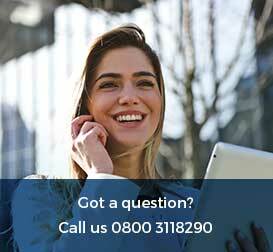 If you’d like more information about short term leasing or long term rentals please contact us TODAY on 0800 311 8290 or simply fill in our ‘Quick Quote’ form for a reply within the hour.